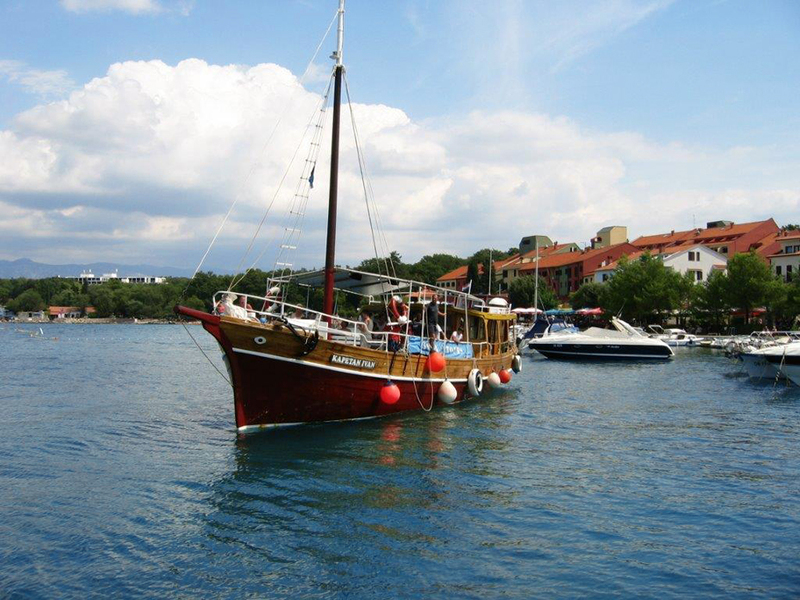 You can reach the island of Krk by land, by air or by sea – by car, bus, airplane or by boat/yacht. The island is connected with the mainland by a bridge. 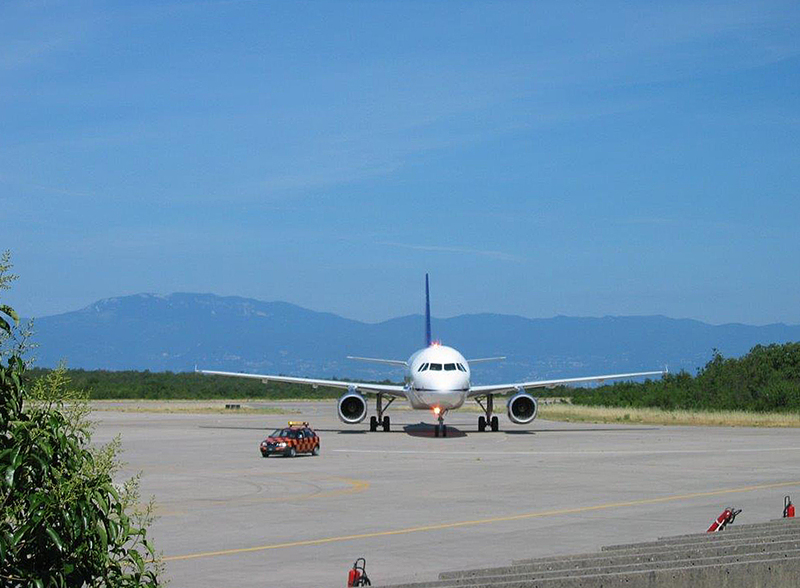 The airport in the near vicinity of Omišalj handles numerous air companies providing regular and charter flights. 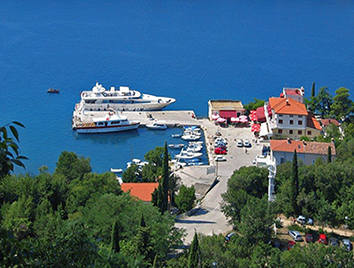 Ports and marinas on the island of Krk and in Omišalj give tourists the opportunity to come by boats and/or yachts. 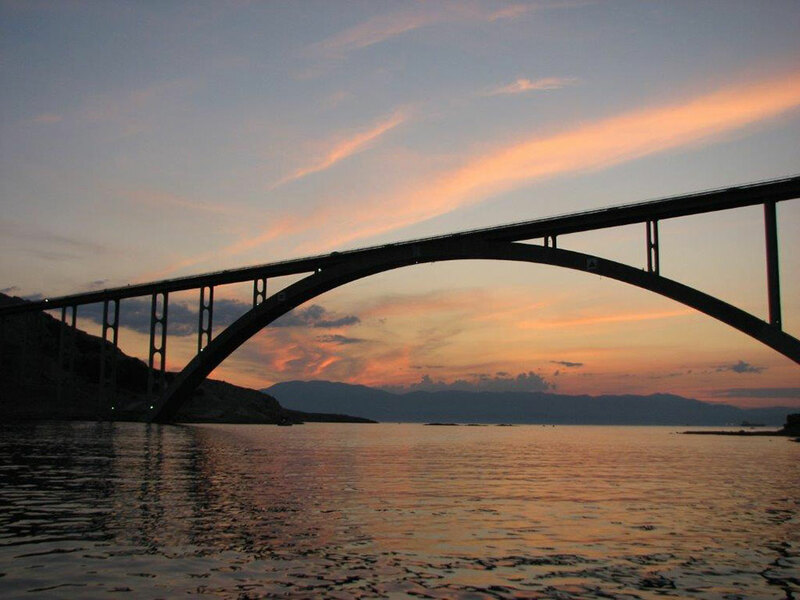 The easiest way to reach the island is by vehicle crossing the bridge of Krk, and by airplane to the airport close to Omišalj. The island can be also reached by ferry-boats from the island Cres (Merag-Valbiska) and from the island Rab (Lopar-Valbiska). Numerous tourists come on the island by yachts and by organized tourist boats. All coastal villages have excellent ports suitable for all types of vessels.